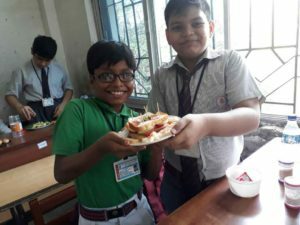 Little chefs with nimble fingers geared up to flaunt their culinary skills on the same day . 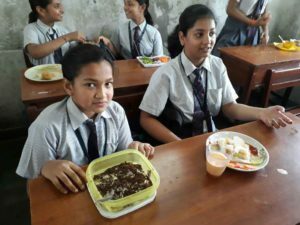 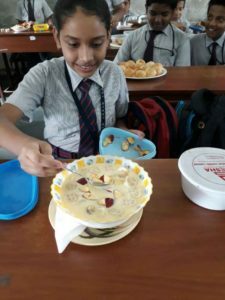 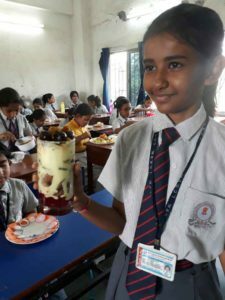 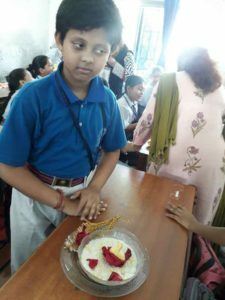 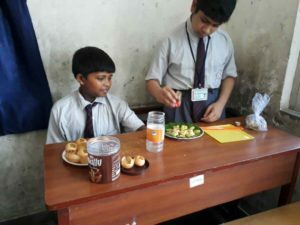 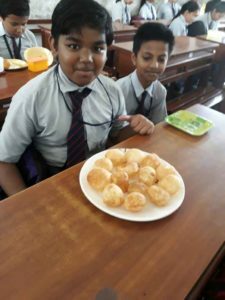 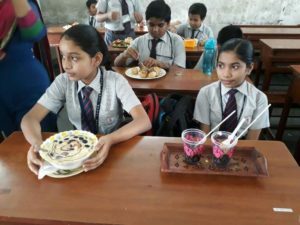 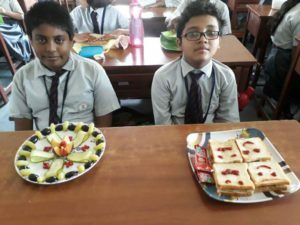 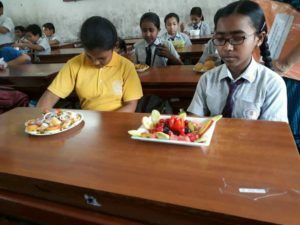 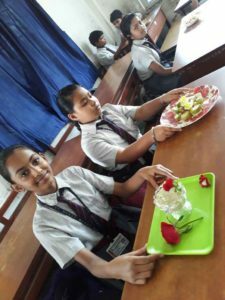 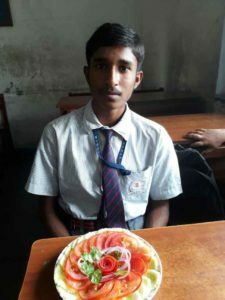 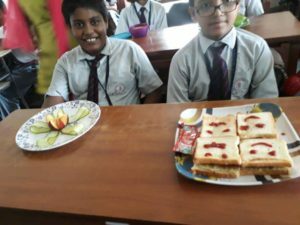 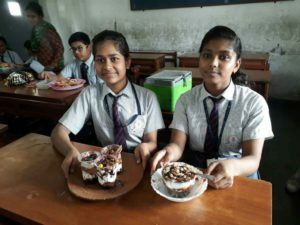 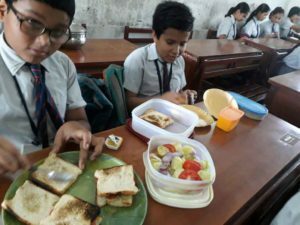 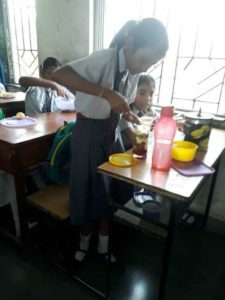 Students of classes V and VI presented mouth-watering , non- fire cooked dishes like sandwiches , fruit salads , burgers , and phoochkaas. 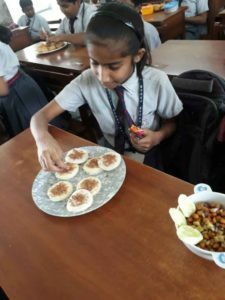 The scene displayed colourful platters and gave a sumptuous treat which tickled the taste buds of one and all.